Scheduling your Instagram posts for a whole week is easy. Upload photos from your computer and they will be published in your Instagram account on the required day and at the right time. Webapptool is the premier cloud-based SaaS toolkit for publishing and managing content on mobile devices. 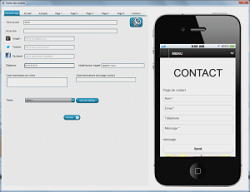 Make browser based mobile apps that run on iOS, Android, Blackberry and Windows Phone. Optimal use of native smartphone features such as camera, GPS and accelerometer for engaging user experiences. Build your imagination: no pre-designed templates, 100% freedom in design and lay-out, no coding skills required. Accurate keyword rank checker for Google, Bing, and Yahoo, track SERP position changes(up or down) over time. 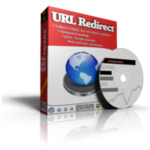 Improve your SEO efficiency. Creatore mobile site is the tool for creating mobile websites by excellence you've always dreamed of for your online presence. Quickly create your own mobile website without any computer skills, in fifteen minutes with an application for creating mobile websites. The software is ideal for people without programming experience or graphics. It is an ideal tool for designing and implementing online quickly your best mobile sites. It is not necessary to have knowledge in programming language or layout! 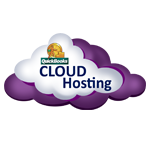 QuickBooks Cloud Hosting is an online form of computing where users can access QuickBooks software via internet, while the QuickBooks software is installed and stored (as well as the data) on a secure cloud dedicated server. This is a whole new form of computing and is allowing QuickBooks users from all around the world to access QuickBooks software something without having to install anything on their own computers.